Whether on your computer or on the go, see the world the same way you’re used to seeing it, in 3D. Take a trip to a faraway place, stroll through a 3D forest and travel back in time. Get advanced measurement tools and additional import options, print in high-resolution and more. Google Earth is fully-featured for desktop users with three different versions: Google Earth, Google Earth Pro and Google Earth Enterprise. 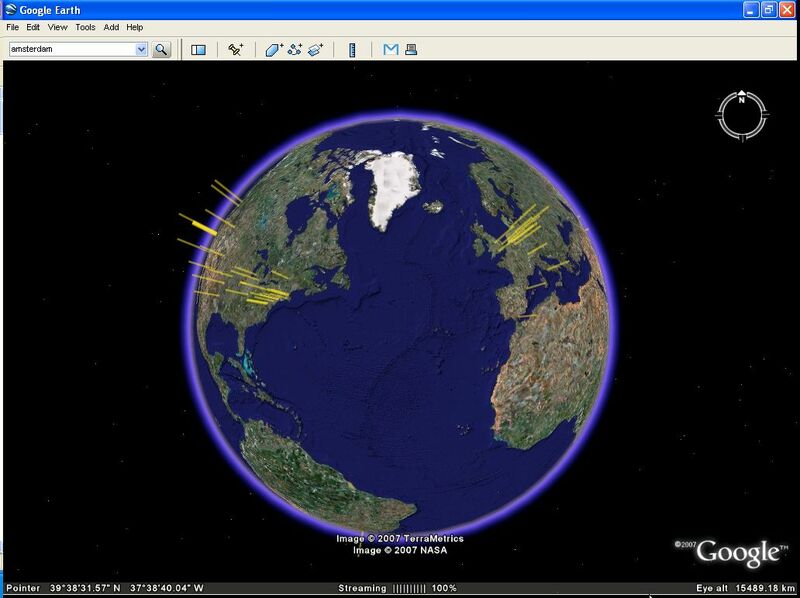 Use the Google Earth plug-in to enjoy 3D views of the globe on sites across the web or try Earth view in Google Maps. Explore the world from the palm of your hand, at home or on the go. Available for Android and iOS devices. See 3D models of spacecraft and zoom into 360-degree photos from past space missions. View NASA images, take tours, see 3D rover models and browse 360-degree panoramas. Zoom to distant galaxies, view constellations and learn about celestial research from the experts. With the "3D Buildings" layer in Google Earth, anyone can view 3D models of buildings, monuments, fountains, bridges, towers, museums, homes and much more. While you're in Google Earth, click on a 3D building to open a ballon with more information on the location. To start exploring in 3D, try one of the tours below and download to view in Google Earth. 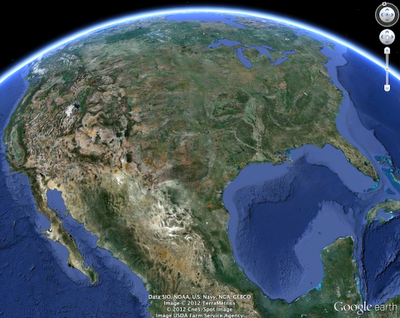 The 3D models you see in Google Earth are created by users all over the world. Anyone can add models to Google Earth - it's fun and easy to do. Try out our free 3D modeling tools: Google Building Maker and Google SketchUp. All Google Earth reviews, submitted ratings and written comments become the sole property of Windows 7 download. You acknowledge that you, not windows7download, are responsible for the contents of your submission. However, windows7download reserves the right to remove or refuse to post any submission for any reason. Windows 7 Download periodically updates pricing and software information of Google Earth full version from the publisher, but some information may be out-of-date. You should confirm all information. Using warez version, crack, warez passwords, patches, serial numbers, registration codes, key generator, pirate key, keymaker or keygen for Google Earth license key is illegal and prevent future development of Google Earth. Download links are directly from our mirrors or publisher's website, Google Earth torrent or shared files from free file sharing and free upload services, including Rapidshare, MegaUpload, YouSendIt, SendSpace, DepositFiles, DivShare, HellShare, HotFile, FileServe or MediaFire, are not used. great mind, great works,easy learning tool. good but takes time in downloading.